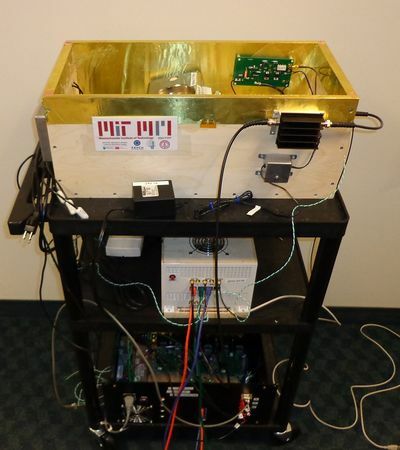 The project was made possible through a collaboration between MGH, the Chinese Academy of Sciences (who built the magnets), Pascal Stang of Stanford University (who provided the MEDUSA console), and Maxim Zaitsev's group at the University of Freiburg (who designed the gradient coil traces). 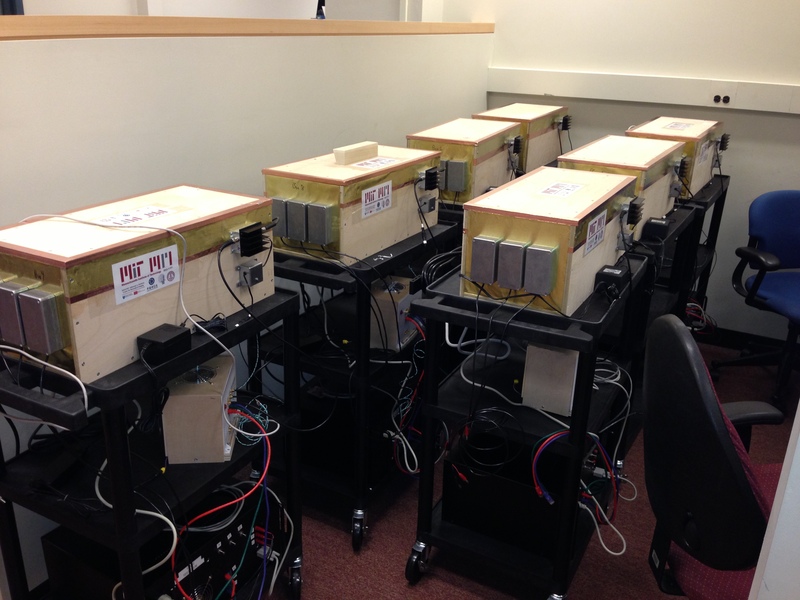 During fabrication we also benefited from access to the equipment and resources of the [http://cba.mit.edu/ Center for Bits and Atoms] at the [http://media.mit.edu/ MIT Media Lab]. The scanner design is described in [http://tabletop.martinos.org/wiki/Tabletop_MRI/images/b/b7/Tabletop_scanner_ISMRM_2014_4819.pdf an abstract from ISMRM 2014]. The scanner design is described in [http://archive.ismrm.org/2014/4819.html an abstract from the 2014 ISMRM conference]. 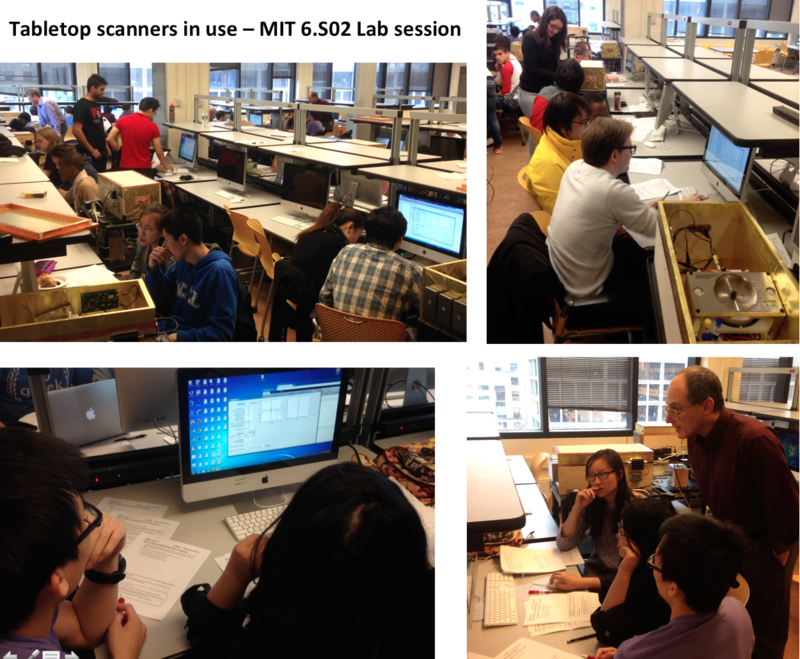 [[Media:Tabletop_e_poster_ISMRM_2014_V1.pdf|Slides describing the tabletop scanner]] from the ISMRM 2014 Conference.